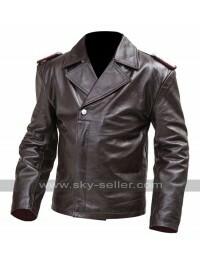 Jacket is splendid as its name is “The officer Star”. Jacket is in much simple design to be used every time on each and every genre of shirt. 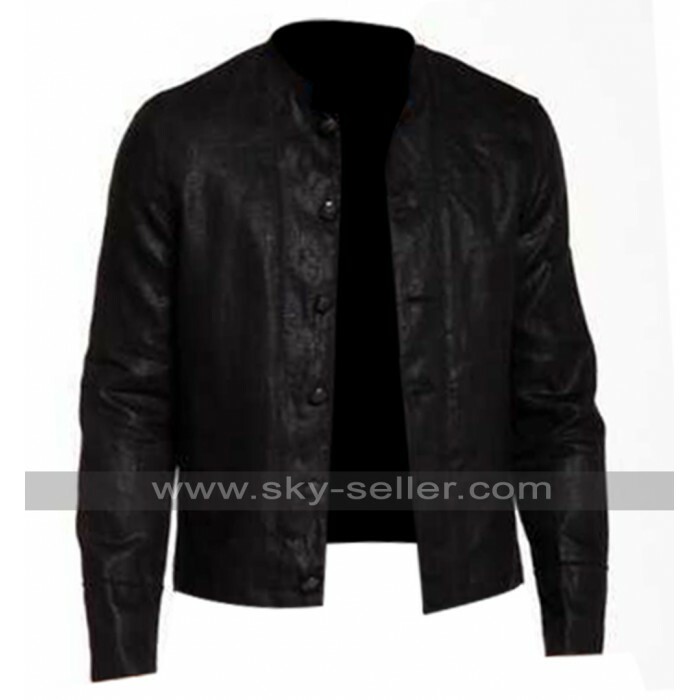 Jacket is suitable to be used on T-shirts as well as plane dress shirts. Standing collars make it a good garb for winters. Round shape black color buttons are present at front for its closure. 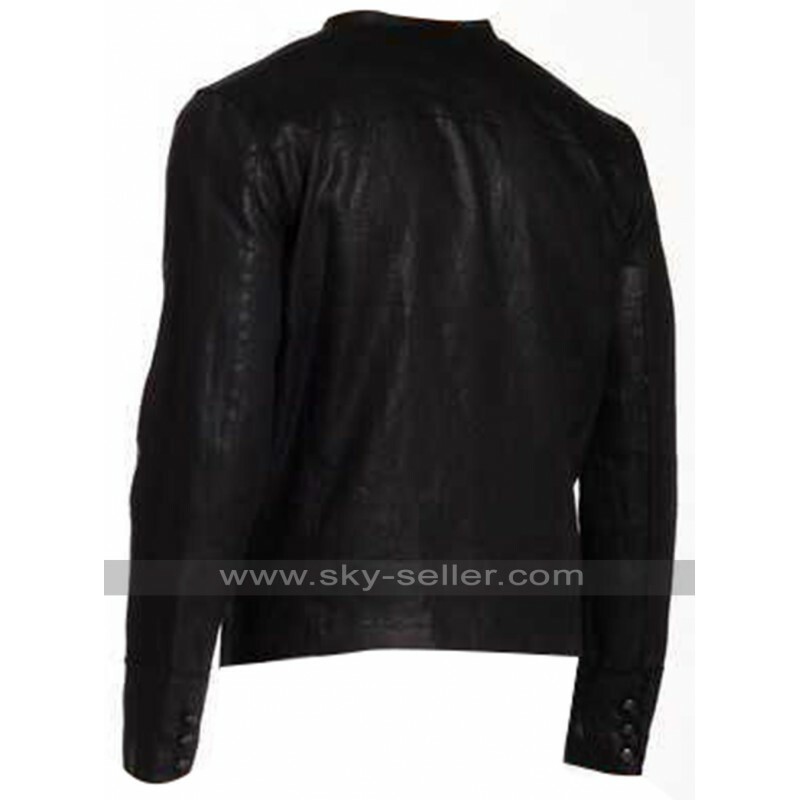 USA black leather jacket has two long and slim fit sleeves with close cuffs at ends. 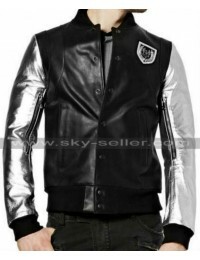 There are two side pockets with no tags or flaps over the jacket anywhere.